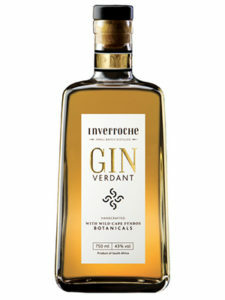 The ripe juniper berries used for this gin boast a broad array of aromas. Fresh essential oil fragrances like menthol, eucalyptus, pine, cloves and lime are gently emphasised by whiffs of white pepper. 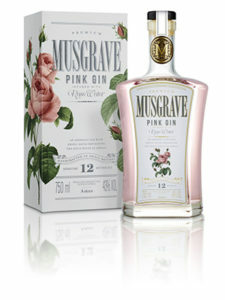 Notes of vanilla and the floral scent of rose petals reflect the sweet juiciness juniper naturally carries. 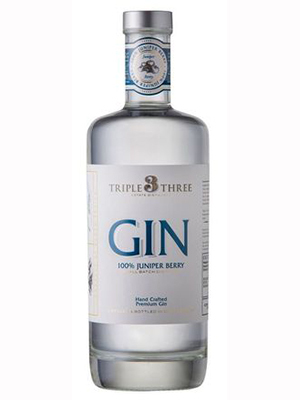 The 100% Juniper Berry Gin captivates with its smooth fullness and menthol-like herby whiffs served with a stimulating citrus touch. Dry-spicy notes join the interplay of aromas. 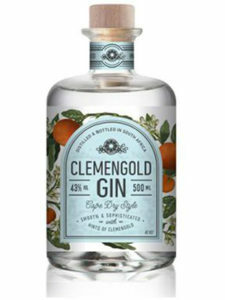 Bursting with juniper flavour, this pure gin is the perfect serve for a gin and tonic. It is the best start for a Pink Gin or Negroni and with its silkiness a subtle partner to complement the sparkle of a French 75.